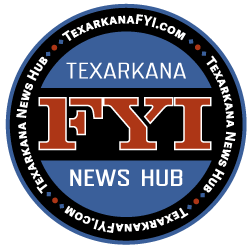 The University of Arkansas Hope-Texarkana Iron Horse Shooting team recently competed in the Arkansas State Collegiate Championships and here are the results. 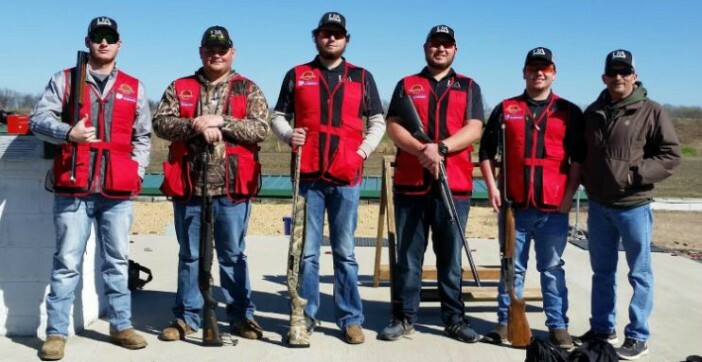 The UAHT Iron Horse Shooting had a blast and finished well at the 2018 Arkansas State Collegiate Championships this weekend. Team results are listed below. “I am very proud of the effort and the great attitude of the team during the competition. The team stayed on track and had a great time,” said Eddy Anders, Iron Horse Coach.